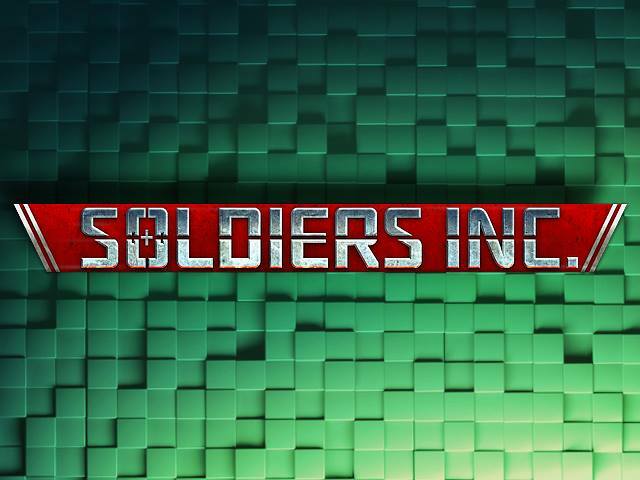 Developed by Plarium.com, Soldiers Inc. takes players to the futuristic world of 2019, where a team of hired mercenaries have been recruited to claim as much of the war torn Republic of Zandia back as possible. A menacing figure calling himself Mr. Black, leads players through the game, teaching them how to exploit, borrow and trade rich materials while simultaneously joining partnerships or tactical combines, battling systems and overall trying to control a cutthroat market. 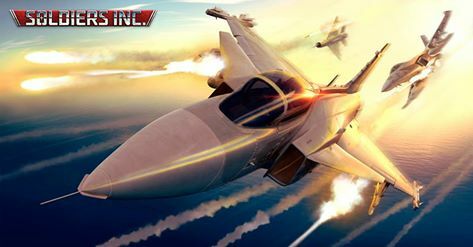 Combine Attacks and Bonuses: Bonuses are awarded collectively to players that are part of a Combine that deploy attacks against hardened targets like Mining Complexes or Depots. Bonuses can boost the Combine Rankings or Combine-wide Bonuses or Base statistics for all participating Combine members. Resource Production: The three main resources that players must acquire are Fuel, Munitions and Rations. Use each of these three resources in different ways to either construct buildings or units or for ongoing maintenance. Construction: Being able to efficiently manage resources and determine which sections of the base require certain advancements (e.g. support buildings, military units or defensive buildings) will play a vital part in the game and will ultimately determine a player's success. As players progress through the game, they'll unlock access to new buildings and improvements to upgrade their old buildings.